Home Godzilla Star Wars and Kaiju Panels at WonderCon 2018! Star Wars and Kaiju Panels at WonderCon 2018! Join us for our first appearance at WonderCon with two panels on March 23! Our first panel is a Star Wars Mock Trial that asks the question, “Can R2-D2 and C-3PO sue the Cantina for discrimination?” The second panel is Lawyers vs. Kaiju, where our panel of attorneys will determine who pays for Acts of Godzilla and other monstrous legal issues. Our full show schedule is below. 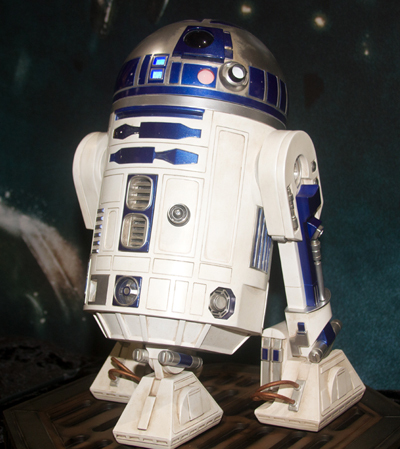 Would a court rule that a droid is a “person” and protected by public accommodation laws? United States Magistrate Judge Stacie Beckerman will hear arguments from Megan Hitchcock, Esq. and Christine Peek, Esq. (McManis Faulkner) representing R2-D2 and C-3PO, and Steve B. Chu, Esq. and Thomas Harper, Esq. (Army JAG officer) representing the Mos Eisley Cantina, to decide whether the droids can sue for Bartender Wuher’s refusal to serve them. Keri Bean (NASA JPL and R2-D2 Builders) will testify as a droid expert on whether droids are “alive.” Gordon Tarpley portrays C-3PO. Organized by Joshua Gilliland, Esq. (The Legal Geeks). Is King Kong protected by the Endangered Species Act? 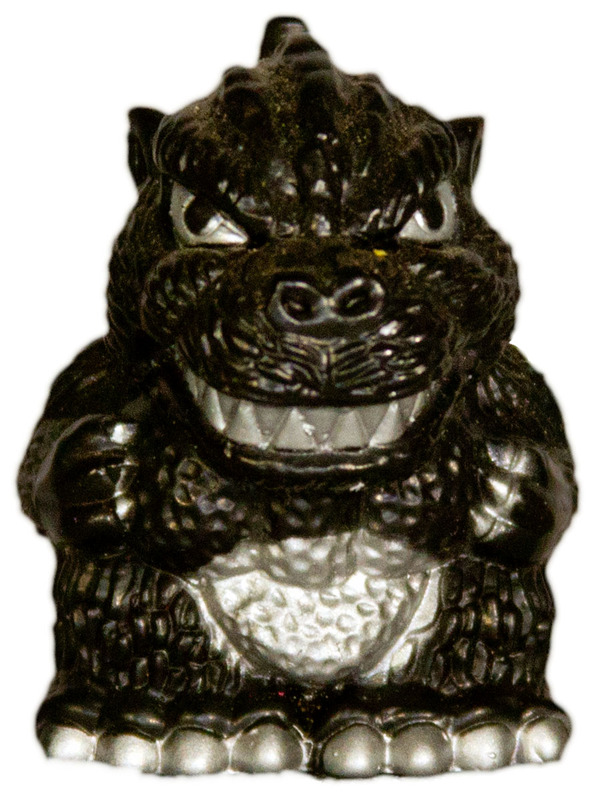 Does Gamera have a duty to save children? Attorneys Monte Cooper, Esq. (Orrick and grandnephew of Merian C. Cooper, the creator of King Kong), Megan Hitchcock,Esq. (Esurance), Jeraline Singh Edwards, Esq. (Law Offices of Jeraline Singh Edwards), and Joshua Gilliland, Esq. (The Legal Geeks) do battle over John Driscoll’s liability for Kong’s rampage across New York, whether the United States has a treaty obligation to defend Japan from Godzilla, and much more. Moderated by Matt Weinhold (Monster Party). Next articleDid the Hogarth, Chao & Benowitz LLP Employment Contract Violate the Law?